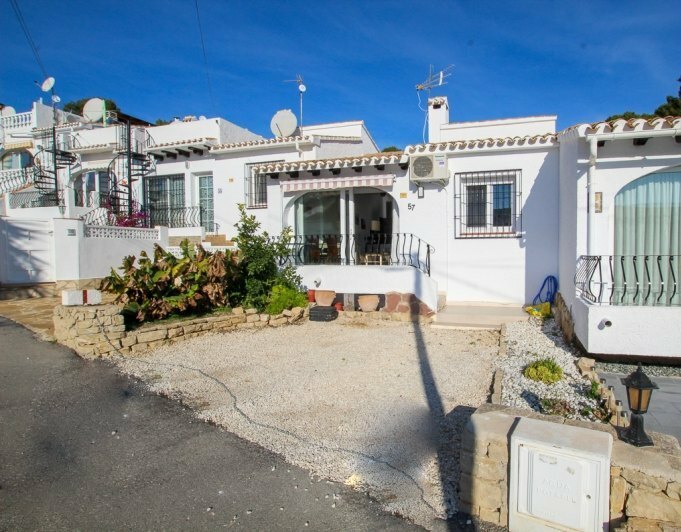 Bungalow located on a small private complex, close to El Portet beach.It has 160 m 2 of construction divided into two floors. On the top floor is the entrance of the House, kitchen with American bar, the dining room and lounge with fireplace.The lower part consists of three bedrooms and a bathroom. From a small naya, lowering exterior stairs we can enjoy a small private garden with barbecue.